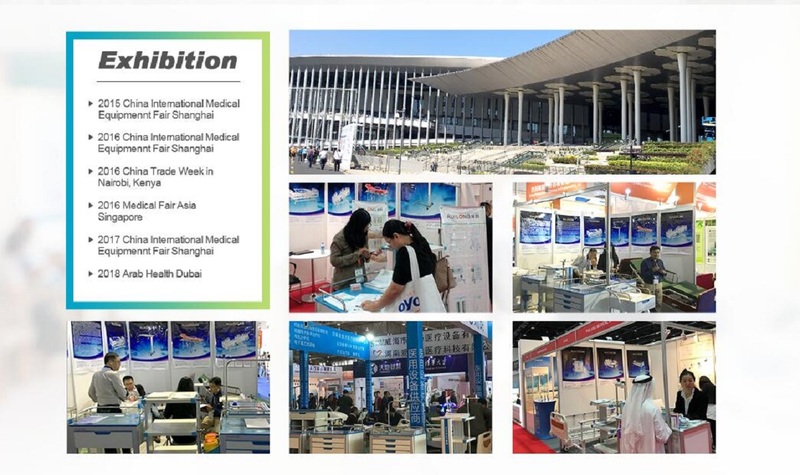 Ruilang Medical Equipment Co., Ltd. is a manufacturer of medical furniture like hospital beds/ trolleys/ carts/ cabinets/ tables/ strectchers and so on. 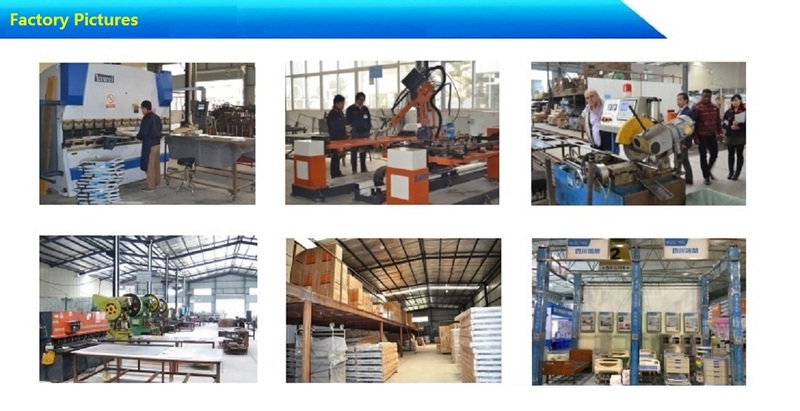 Relied on well-equipped testing facilities and strong technicians, we can satisfy customers' requirements better by supplying diversified products in single one order. 1. $4,000,000 - $8,000,000 annual output. 2. 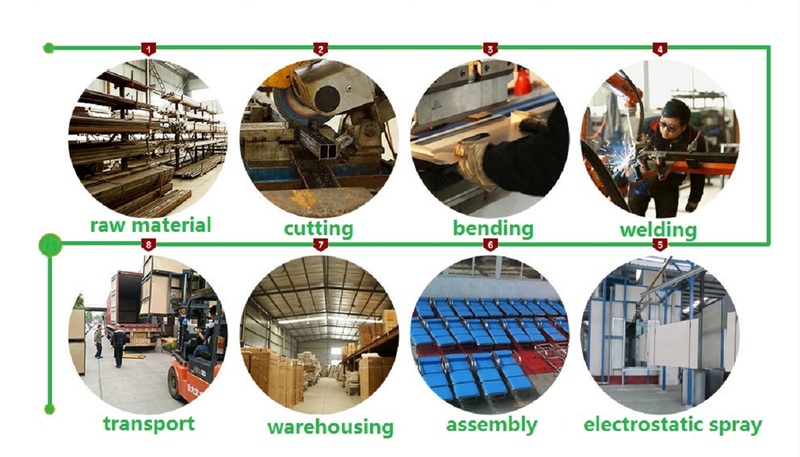 OEM services for domestic and international enterprises. 3. R&D Center and advanced manufacturing technology and machine. 4. 120 emplyees, 20 tchnicians, 12 engineers.